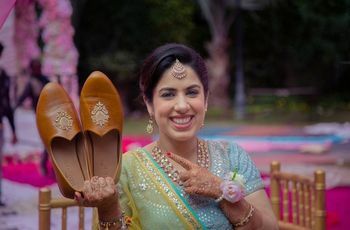 7 Completely Crazy but Real Wedding Games for a Fantastic Evening | Wedding Tips ARE YOU A VENDOR? 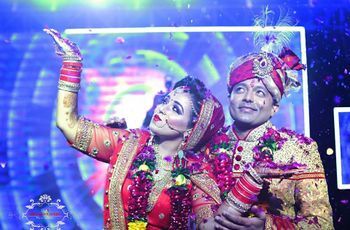 While you may believe that all real wedding games are about the love, dance, songs and family; there are some that go beyond crazy. Here are 7 games that, believe it or not, people have played at their weddings and had insane fun. Take a cue! 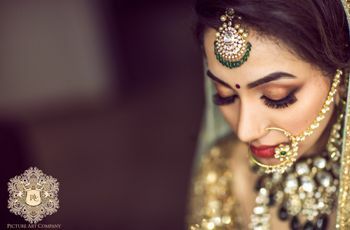 Most real wedding games that we know of are purely based on bringing the family together, dancing on favourite and classic songs, singing or acting out wedding-themed Bollywood films in a game of dumb charades. However, things can get crazy and whacky! 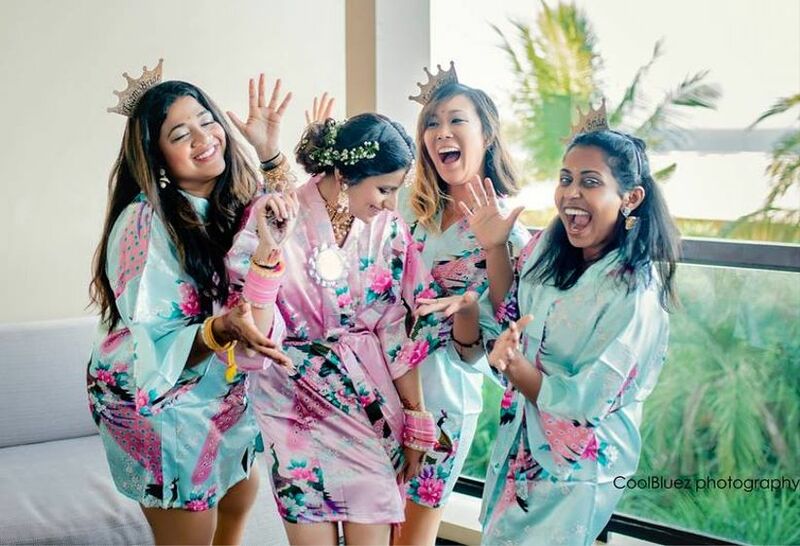 Some real wedding games are purely based on completely losing it, bringing in a riot of fun and laughter and of course making sure that the bride and groom get a fair share of blushing embarrassment. 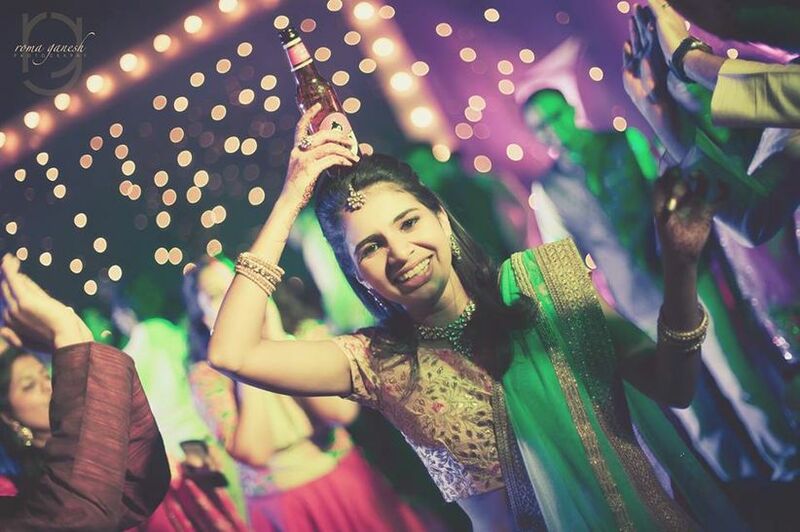 Who knows how to bring in ‘high’ spirits better than a wedding party? With over-the-top cocktail parties becoming the highlight of wedding functions, it’s only obvious that wedding brigades are now taking drinking games to the next level. Be it a fun game of beer pong along the poolside at a bachelor/bachelorette party or the couple drinking shots while making vows to one another- drinking games are crazy fun. Drinking games can also be combined with other games, for example, play a song and every time a specific word is repeated, the wedding party must take a shot. This is another real wedding game that fulfils both the purposes of bringing families together and a riot of fun. The bride and groom are made to sit together, and old/embarrassing pictures of family members are displayed on a screen, including their own, and they must guess whose picture it is. This is a great way to know your partner’s family while having fun at it. Make sure you add lots and lots of embarrassing pictures of the bride and groom. However, this real wedding game is best for smaller, family functions. 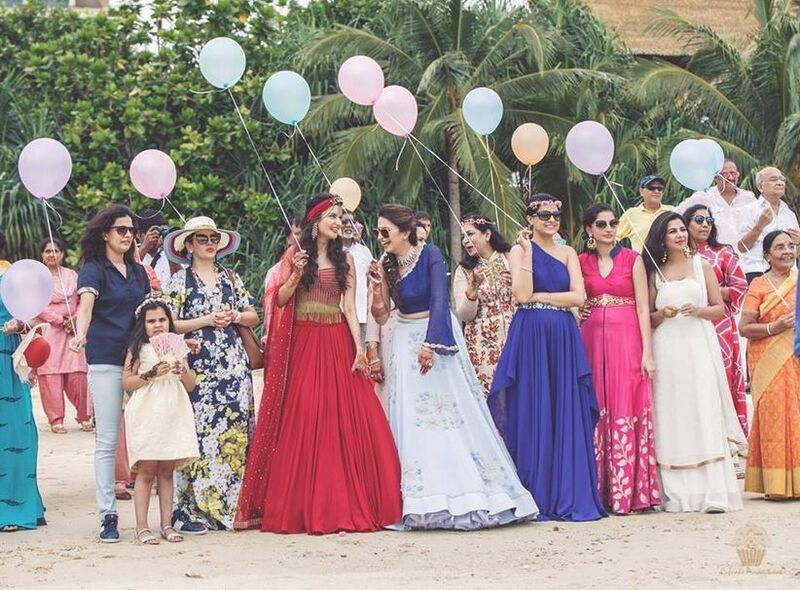 This real wedding game is inspired straight from every girl’s favourite fairytale. 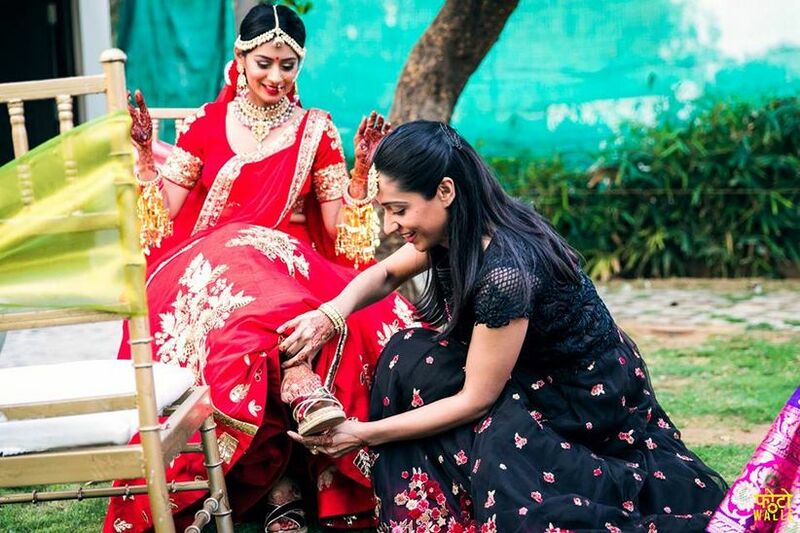 The bride and bridesmaids form a heap of their footwear and pile them all together. The groom and groomsmen must match the shoe to the right owner. To make it more interesting, make sure these heaped shoes are different from the ones you’ve been wearing all along. Whoever wins, gets to challenge the loser to a dare. There are many crazy real wedding games that are perfect for team bride. 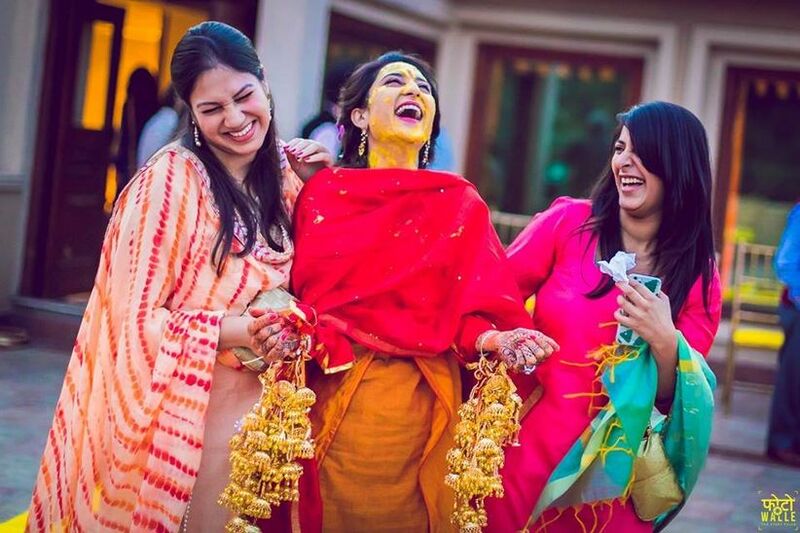 While some of these are too insane and should remain within the confines of a bachelorette, there are some that can make their way to the Haldi or Mehndi function. 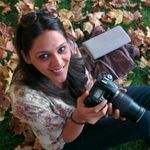 For an insane bachelorette, you can play games like ‘Never Have I Ever’ or ‘Secret Confessions’ and bring out all the secrets in a fun friendly way. For more family-oriented functions, play games like ‘Treasure Hunt’ where the finder gets beautiful wedding-related accessories that give them clues to the final treasure; like a coupon to a day at a spa post the wedding. This is a fun twist to treasure hunt and can be customised in several ways. Every wedding guest is welcomed with a balloon that they must keep safe from being busted. While you keep your balloons safe, you also must burst as many balloons as possible. You can also add to the fun by adding things inside the balloon, like clues to a treasure or a number chit that tells how many shots the person whose balloon is busted must drink as a penalty. We’ve all played the classic game of charades, at weddings and otherwise, but this real wedding game of charades comes with a twist. Instead of acting out and guessing movies, it’s about dancing to and guessing songs. The performer will get the lyrics to a song and a few minutes to prepare a dance sequence to make people understand the song. We all know how 'Tug of War' is played, right? But how about a tug of war with no object to pull? The wedding edition of tug of war is a game played between Team Bride and Team Groom. What’s at stake? The bride and groom themselves. 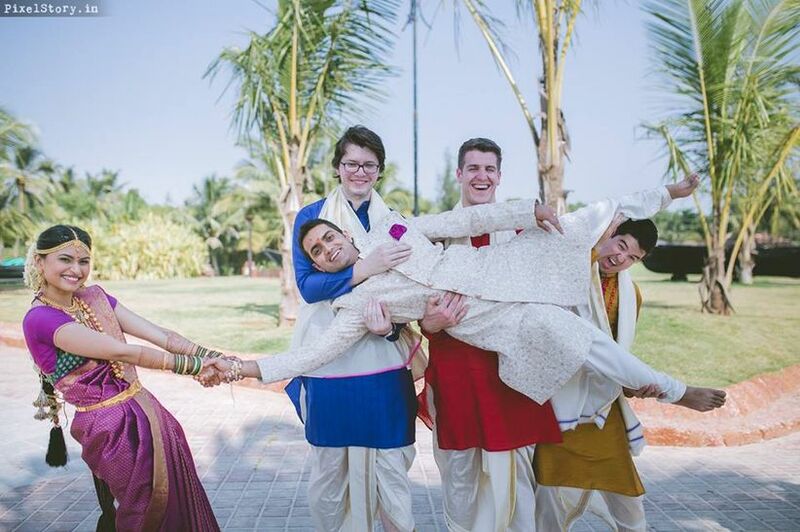 With the bride and groom in the centre, each team must play a game of tug of war and bring the couple to their side. The winning team can challenge the losing team to anything. Don’t all these real wedding games sound completely crazy but so much fun? Forget all the mush and drama and get down to going crazy at your own wedding. There are no rules here, you can make any game a real wedding game if it brings everyone together, ensures a laugh and fun ride and makes memories that the wedding party will cherish for life. From childish games like musical chairs to more grownups like drinking games; it’s all as real as you make it. 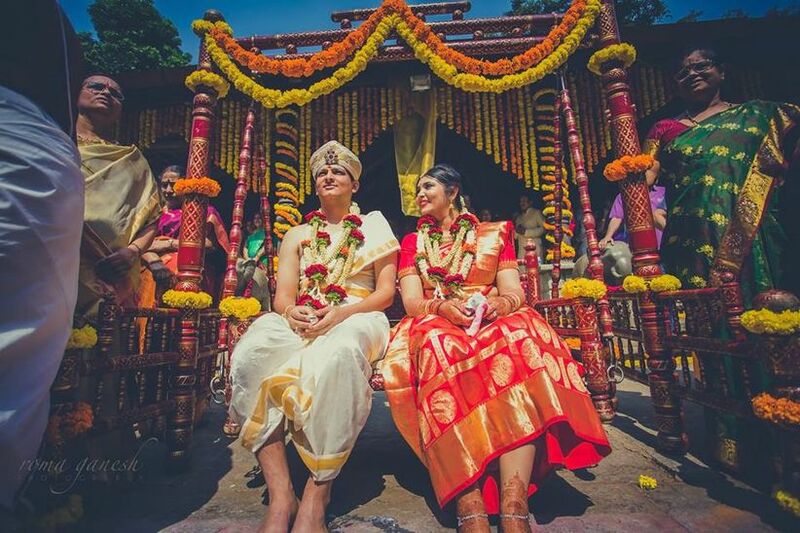 What real wedding games will you add to your wedding itinerary?